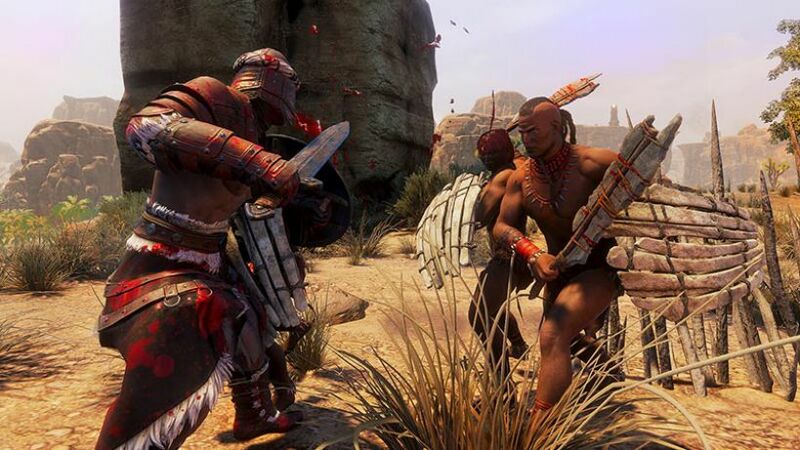 Conan Exiles Xbox One patch is now available for download. According to the official Conan Exiles Xbox One update patch notes, today’s hotfix includes bug fixes and crash fixes. In addition, Siege foundations should no longer have a building score of 0. Also, the new update has added an arrow indicating stick position when controlling the radial menu with a gamepad.